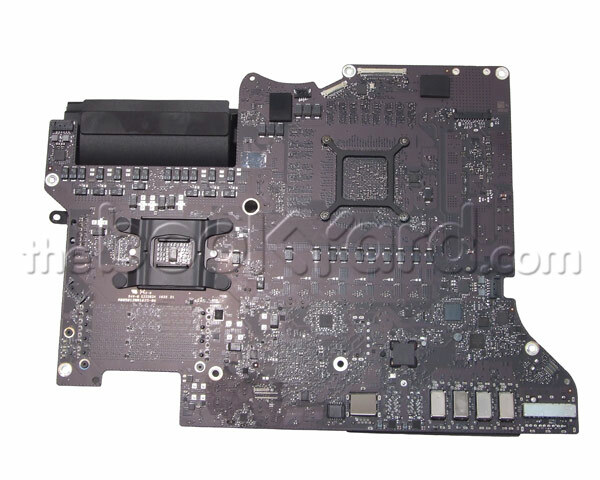 This is the 27" iMac Logic Board for the late 2015 model only. This Logic board has a 3.2GHz Intel Quad Core i5 Processor. This logic board has an integrated graphics card, AMD Radeon R9 M395X with 4GB of dedicated GDDR5 VRAM.